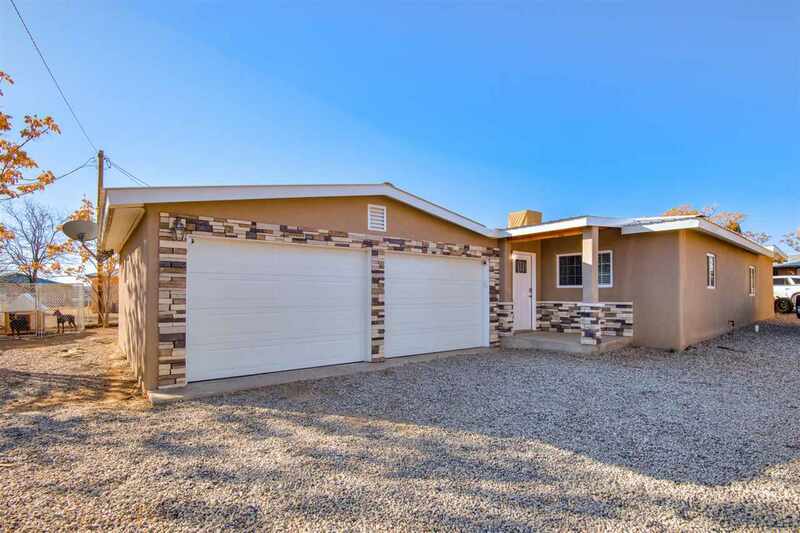 Come see this unique stucco home with rock accents, which has been completely renovated and upgraded recently! This home has some amazing features, including radiant heating, marble tiling in the bathrooms, built-in closet shelving, diamond plaster walls, a brand new high efficiency boiler, LED lighting, and a hi-tech camera security system! There home has a "like new" feel throughout. All the appliances are top pf the line. This property is a true gem and won&apos;t last long! Don&apos;t miss the opportunity to steal this gorgeous house today! Attention to detail throughout for your most discriminating buyer. Directions To Property: Paseo De Onate To 285, 285 To Calle Loma.